The Town Crier is a free e-mail alert service sponsored by the Civic Association and distributed to all neighbors who subscribe. You can count on the Crier to keep you up to date whenever there is news, including crime, lost/found pets and items, upcoming neighborhood events and much more. To sign up for the Crier, CLICK HERE and follow the directions. 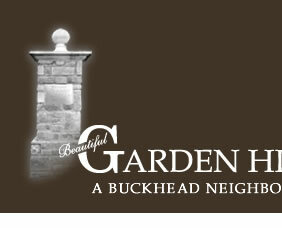 If you have news to share, send it to crier@gardenhills.net and we'll send it out as soon as possible.